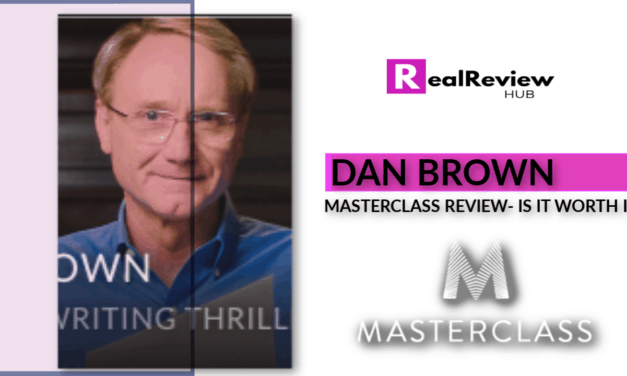 Masterclass Review- Is It Really Worth It? & What You Need to Know. 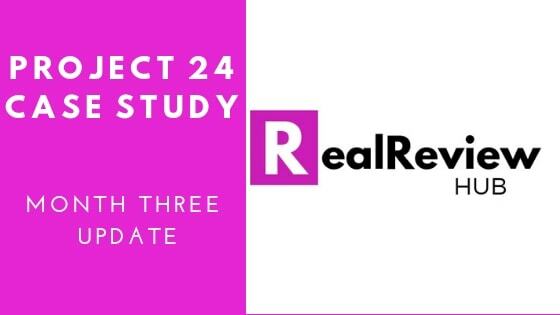 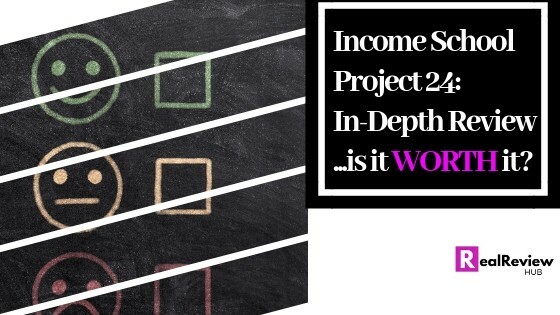 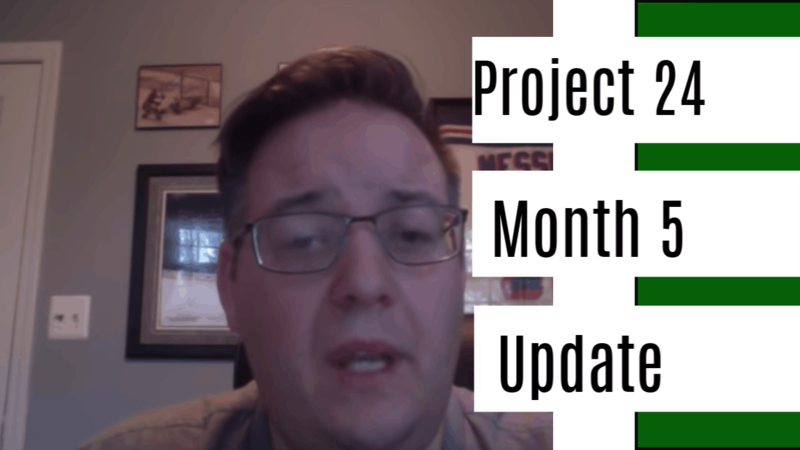 Project 24 Income School Review From An Actual Student- Is it Worth it?